On this week's show we talk to Olympic Silver Medalist, Wendy Sly. We discuss her training for this years London Marathon in her 60th year, and her fundraising for the Ron Pickering Fund. We look back at her career; her success at 10k, winning the World Road Race Championship in 1983, and the incredible 1984 3000m final, where she picked up a silver medal. As well as discussing what it takes to run a 10k, we start our own 10k challenge and be in with a chance of winning an exclusive Let's Get Running T-Shirt. We also discuss UB40 baby dancing, Jermaine's front seat oogling and the #battleofthepodcasts. If you enjoy the podcast please SUBSCRIBE, to receive the show every week without hassle, and why not leave a review- we'll read it out. 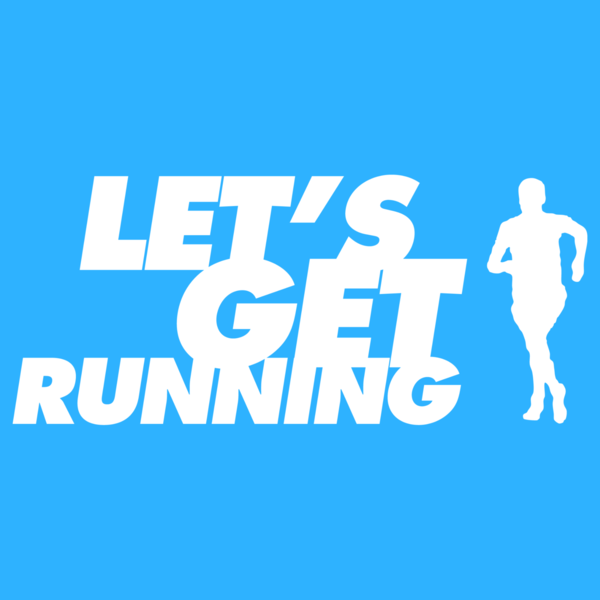 Follow us on Twitter (@Letsgetrunning), Instagram (@Letsgetrunning) and Facebook (.../letsgetrunning).